How many of you use Video Portals for watching Videos, Movies, and other media content? I know that the numbers are pretty huge because they are not only extremely useful but also entertaining. There is no doubt that the Internet has grown from nothing to something over the past two decades. It has enabled people to do more than just a simple browsing and moving forward with the latest technology. We have seen people do more with the Internet services, and some creative ideas and solutions have come to the web. 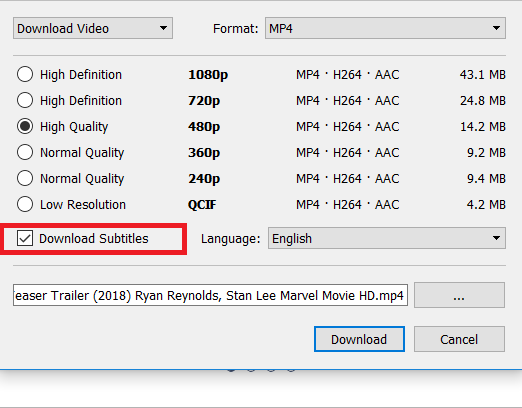 How To Download Subtitle With 4K Video Downloader? If you are someone who uses the Internet and browses the content online, then there are several portals which you can access for full-pack entertainment for free. In the crowd, the demand has encouraged several young newbies to try their luck in the game and start their channel or a website, which enables you to access the premium content for free of cost. However, some of them have even begun to copy others content, which has left a scar on the founders. However, even in the crowd, some users are looking or content that can help the do more than watching videos. You may find 100's of sites and portals, which carry the solution for you but there are only a few websites, who are allowing you to access the content, which is entirely left out. In videos and Movies in the online portal are downloadable easily, but it is rare to find the website who are also taking care of the subtitles. If you are someone who does not understand the language or find it difficult to understand the accent, then you can use your reading skills into the play. If you can read then, you can only watch the Movies and Videos in English subtitles, which appear on the bottom of the content. 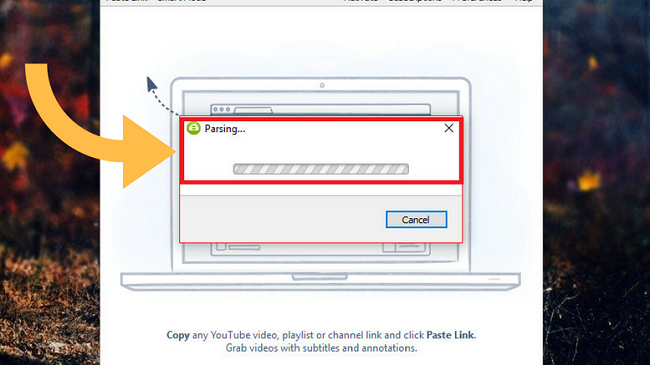 Did you know that you cannot download the subtitles along with the video on Online Video Portals? Because the file, which enables you to read is not part of the video file. It has been uploaded using separate option. 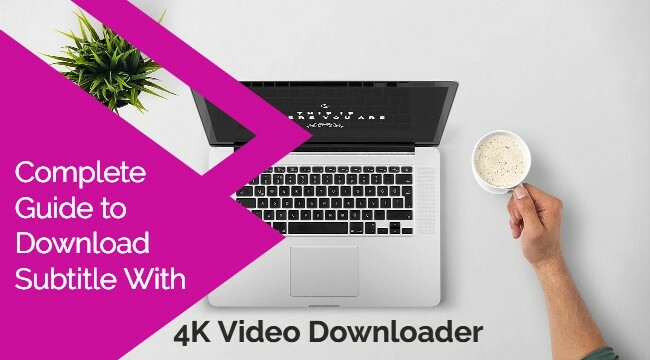 There are several video portals, which 4K Video Downloader supports and you can use the software to download the subtitles. Step 1: You must begin with the download of the 30MB file on your Windows PC. Step 2: Once the download is finished, you can open the software. Step 3: A small window pops up, and you have to select the language. Step 4: Select the Location, where you want to install, in my case, I have selected default one. Step 5: Create a "Shortcut." 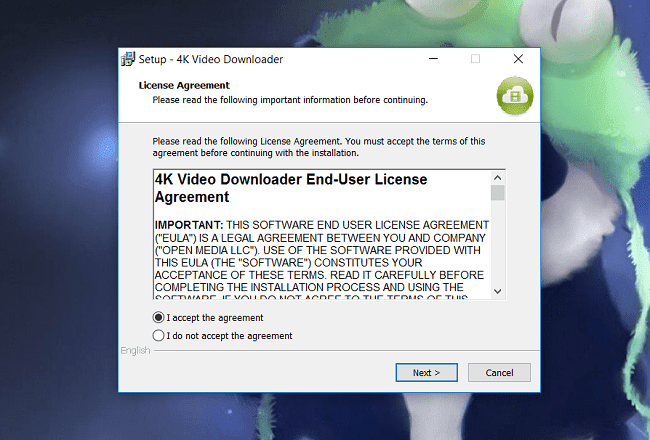 Step 6: The software prompts you to check the agreement, Click on the "I Agree" to proceed to the next step. 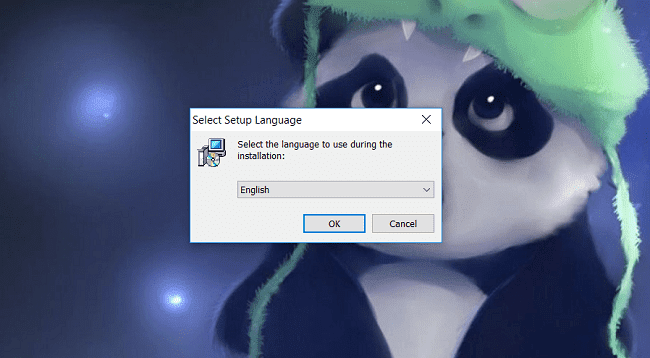 Step 8: Installation will be finished, and you will be able to use the software freely on your Windows PC. You don't have any need to panic because the interface is incredibly simple and you will be able to master the software within a couple of days, so begin on how you can download the subtitles using it. 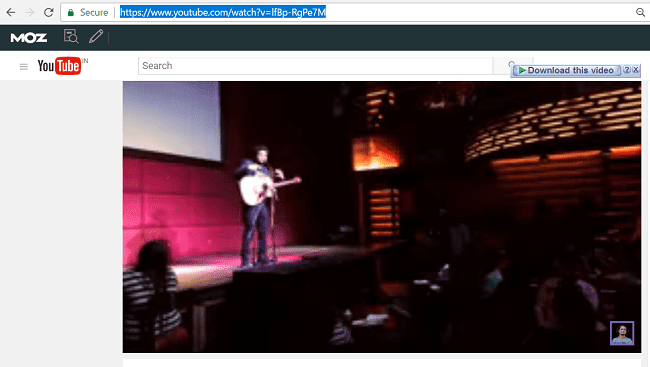 Step 1: The first step starts from the Video Portal, head straight to your video content. Step 3: The clipboard will automatically detect the supported site content. The software will identify the video format and the source site. You can notice that the video portal logo has appeared on the download option. Steps 4: Now click on the "Paste Link" to start viewing the options. 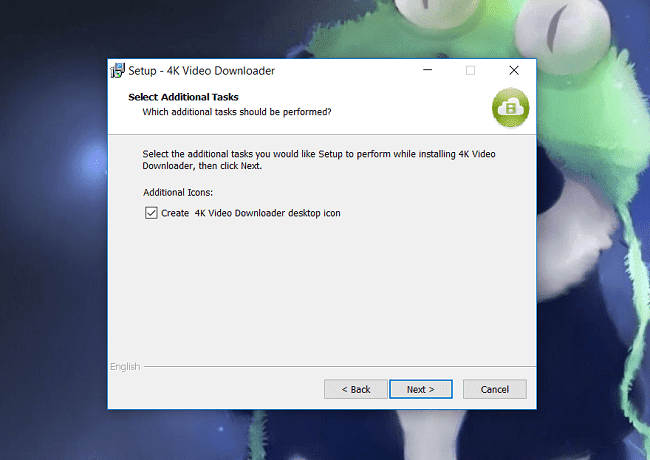 Step 5: You can see various choices in the list, but you should only select and enable the option "Download Subtitles", the download will begin, and you can have both Video content and the subtitles along with your video. The download will take some time depending on your Speed and File size of your media. It will take few minutes to download the file, but patience will be fruitful later on. You may find alternative sites online, who are also providing media along with the subtitles but there are few websites, which the software can download video files from it. You should give it a shot and let us know your experience in the comment section below.